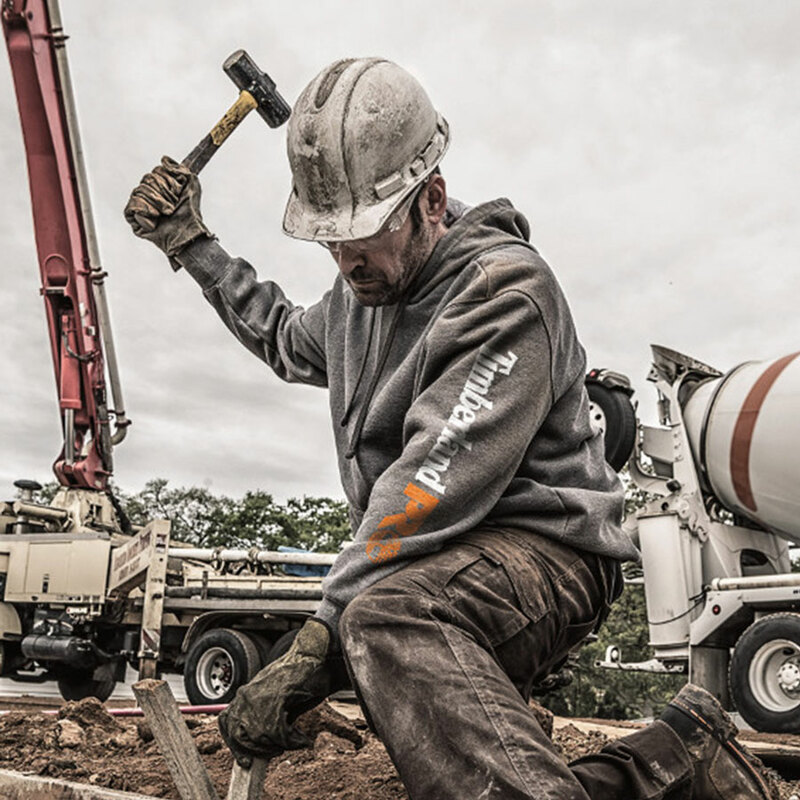 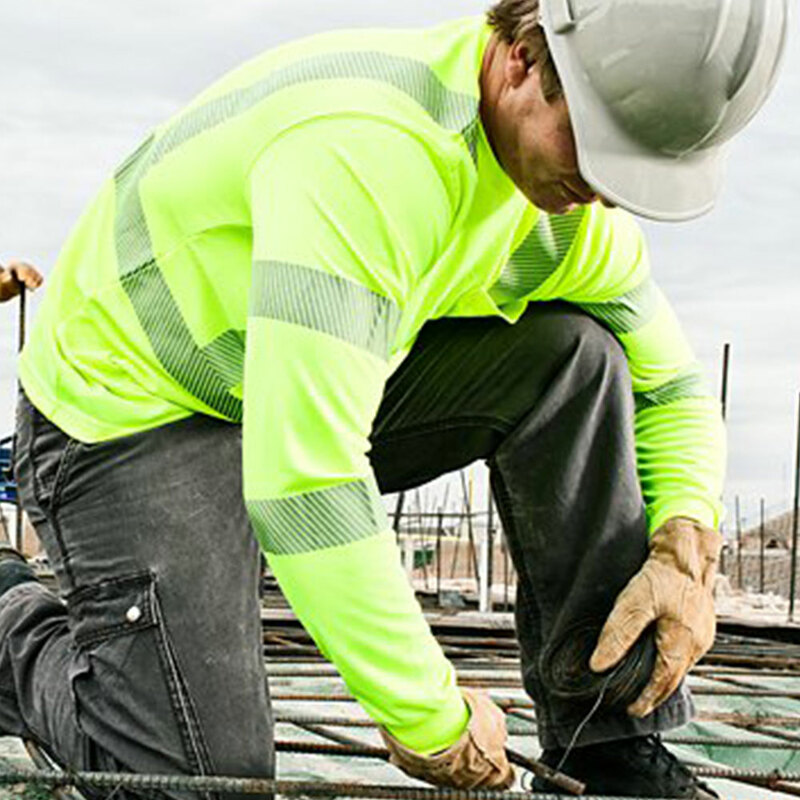 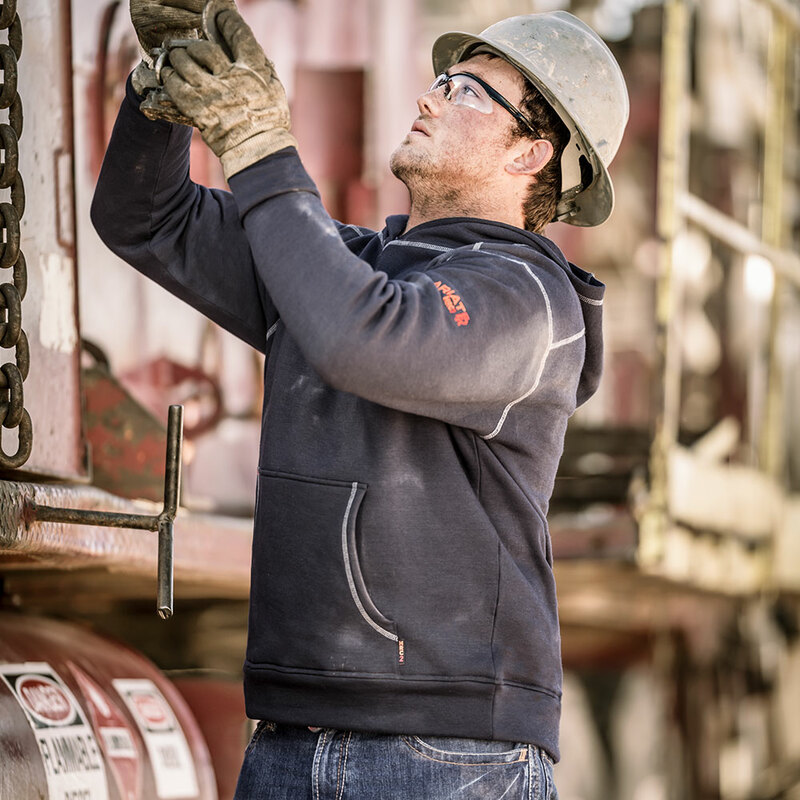 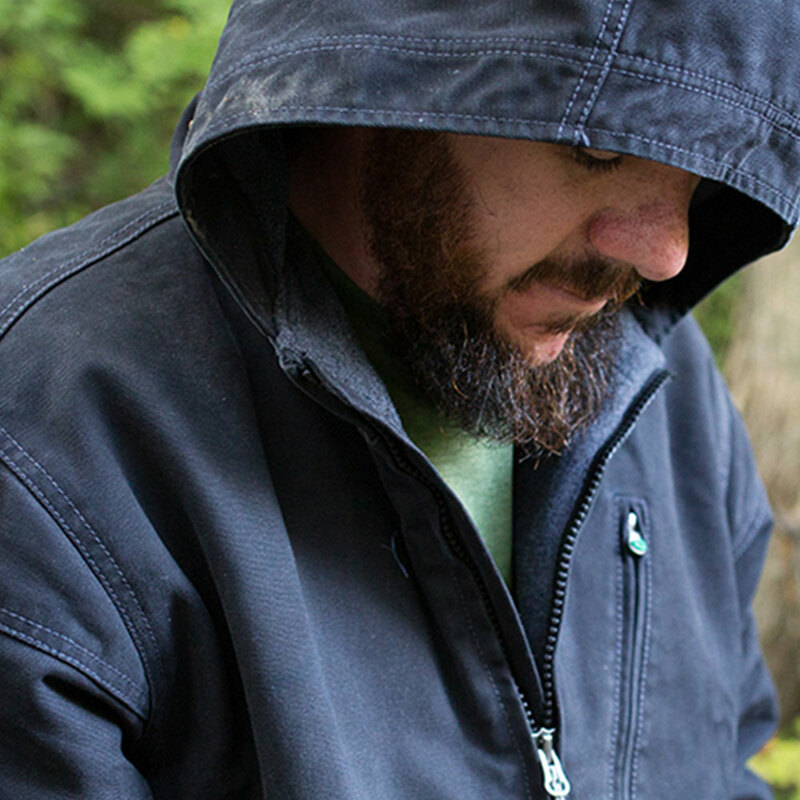 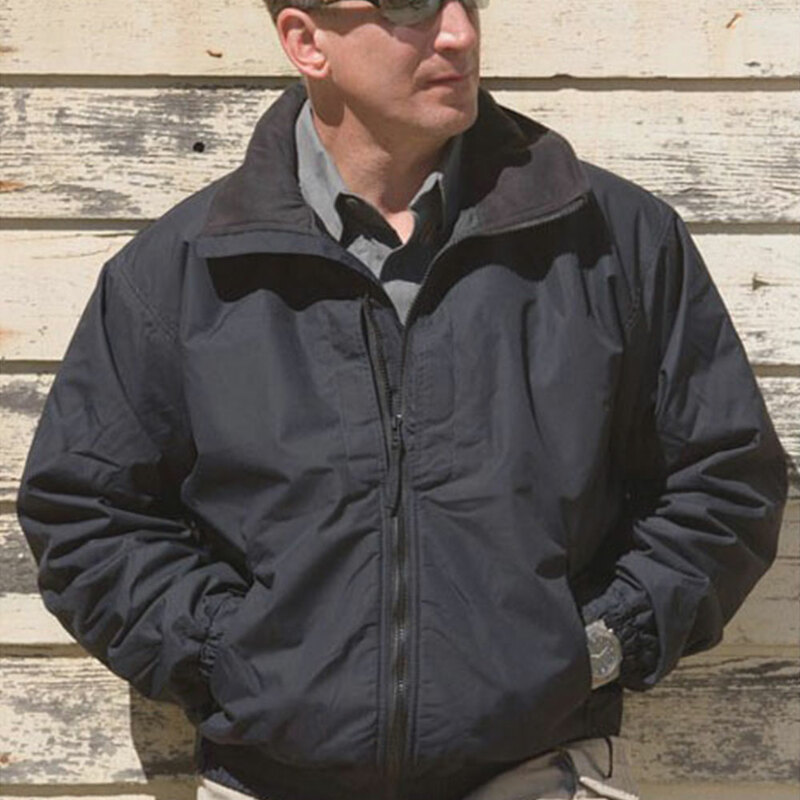 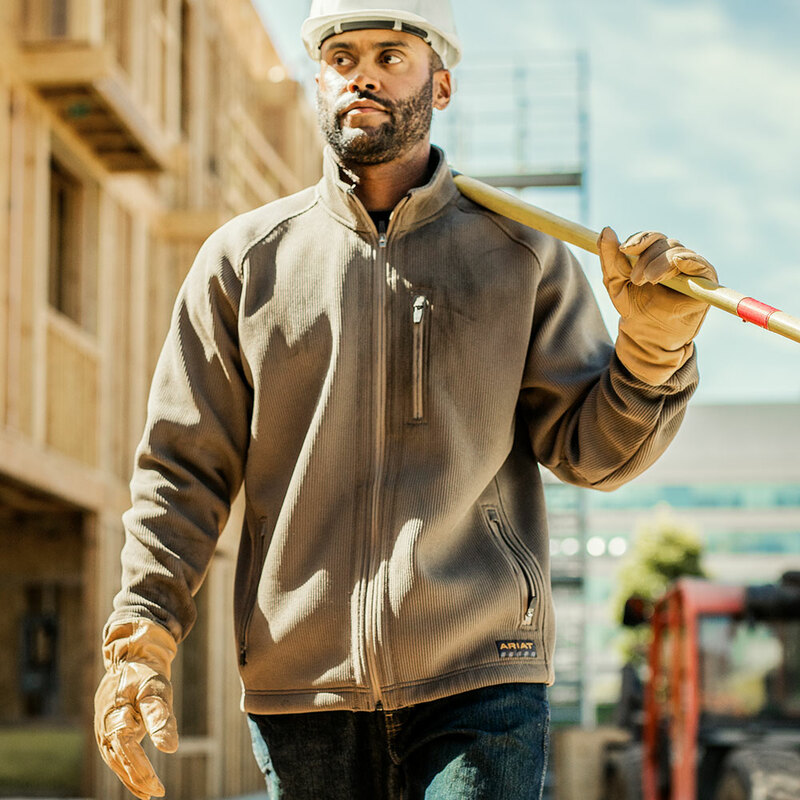 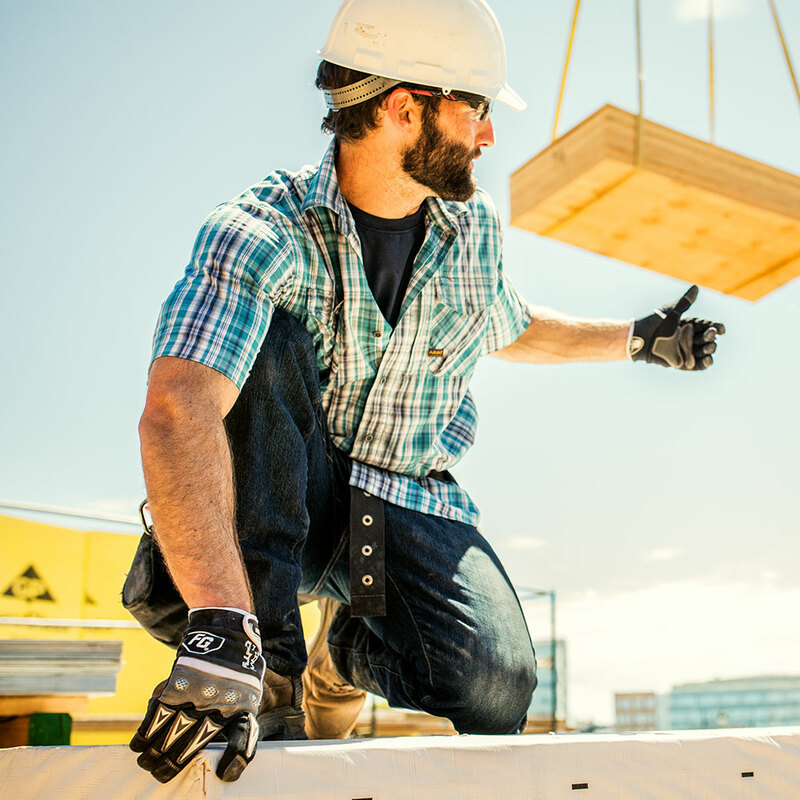 Dress in style and comfort while on the job in this Carhartt Contractor's Work Pocket Polo. 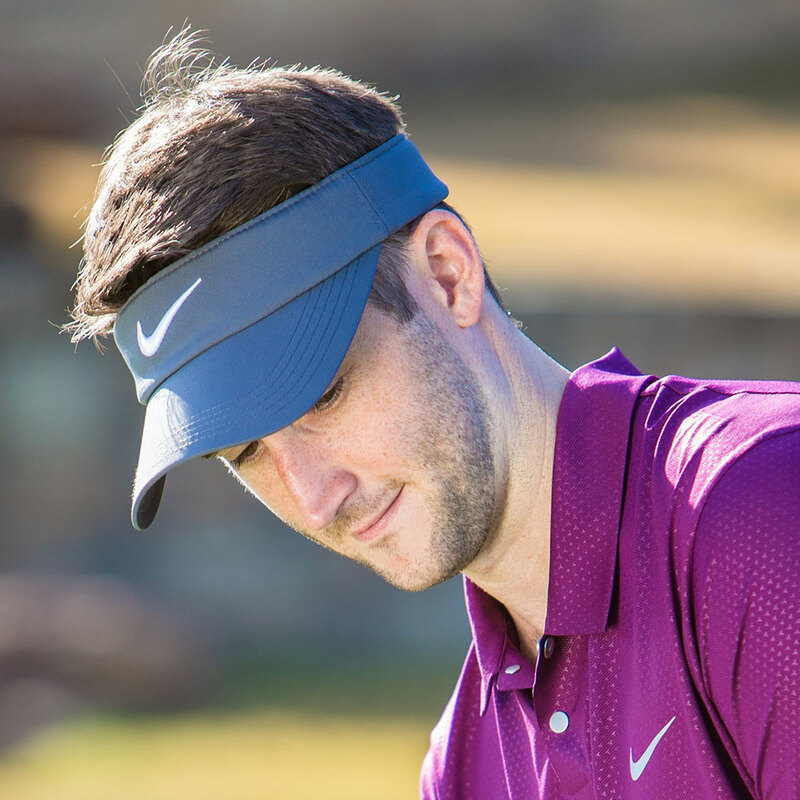 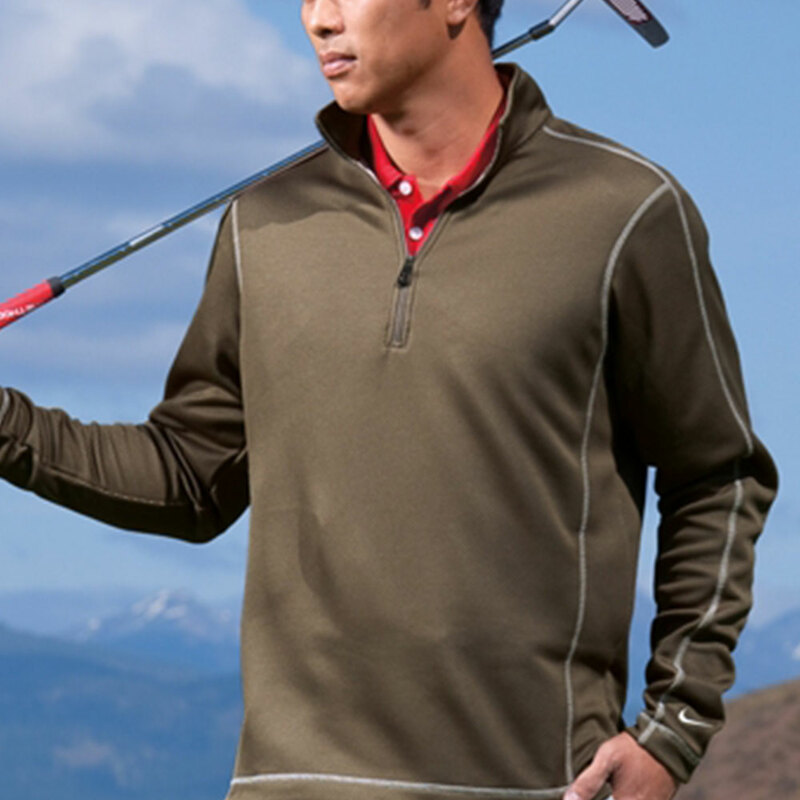 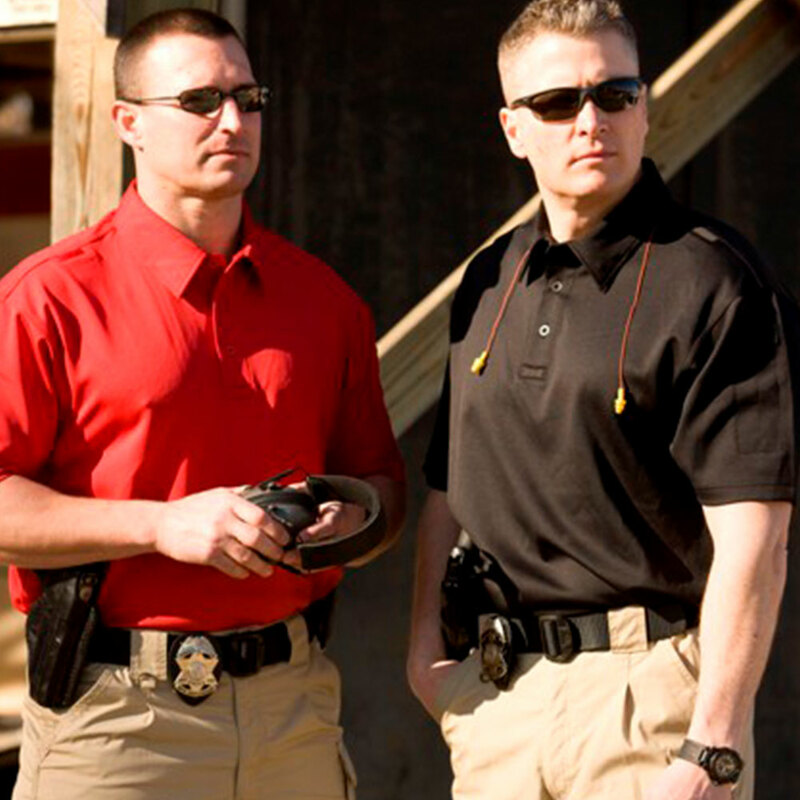 The innovative left-chest pocket Contractor's Work Pocket blended-pique polo gives it extra utility. 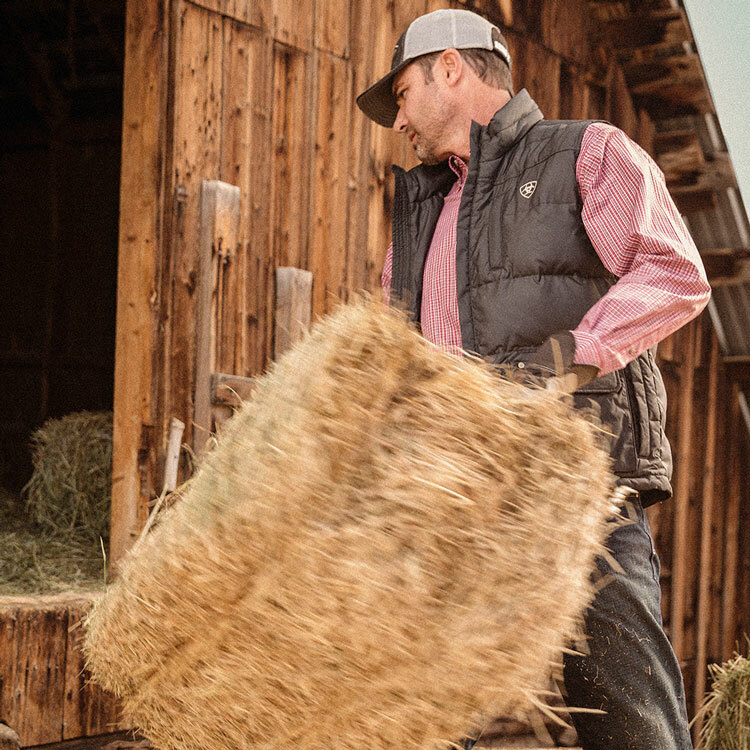 On the pocket, a unique silo holds pens, glasses or tools firmly in place as you work. 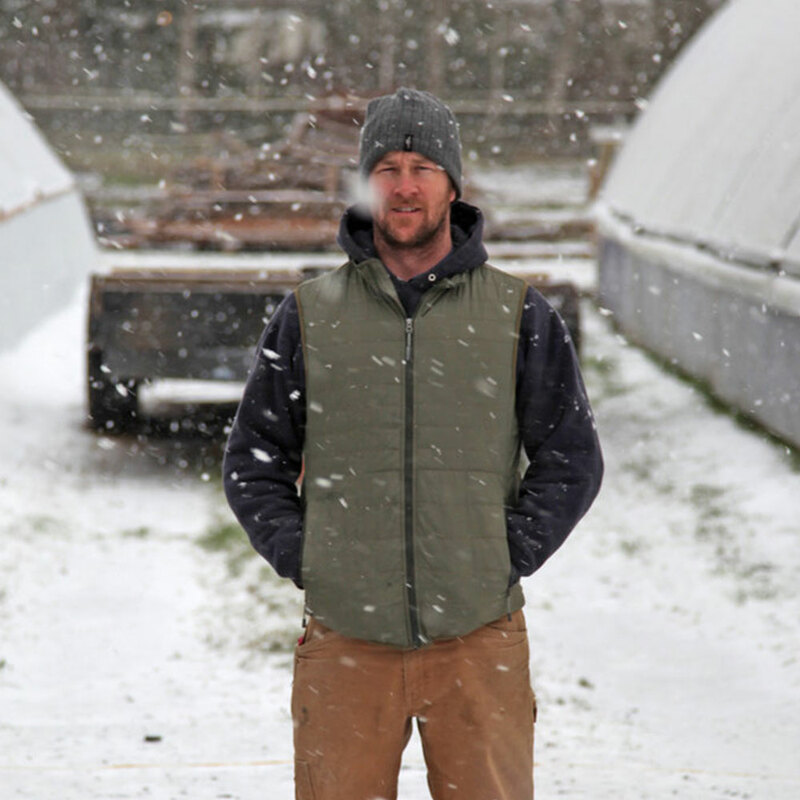 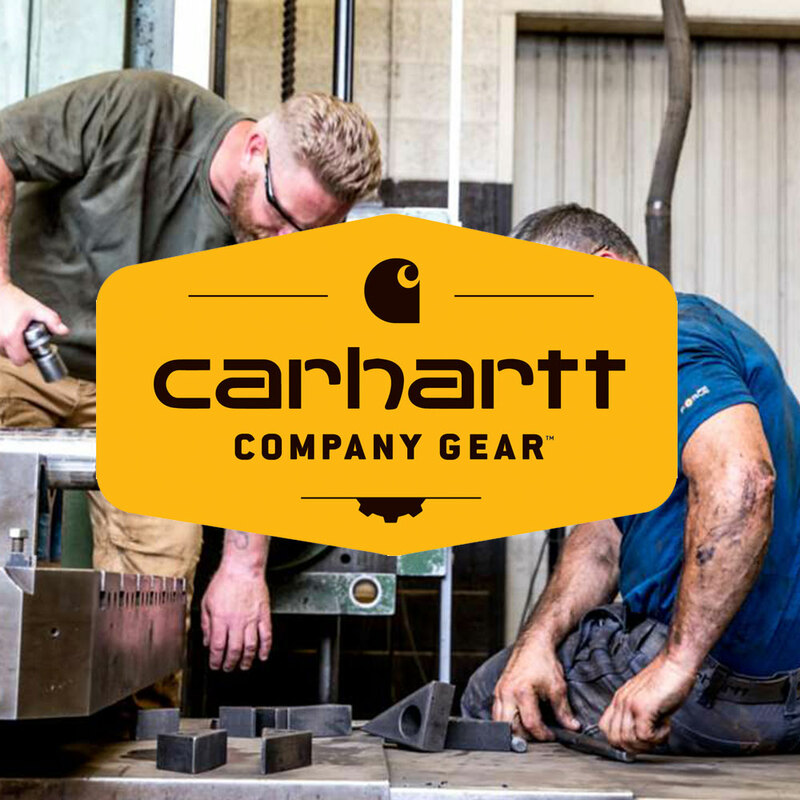 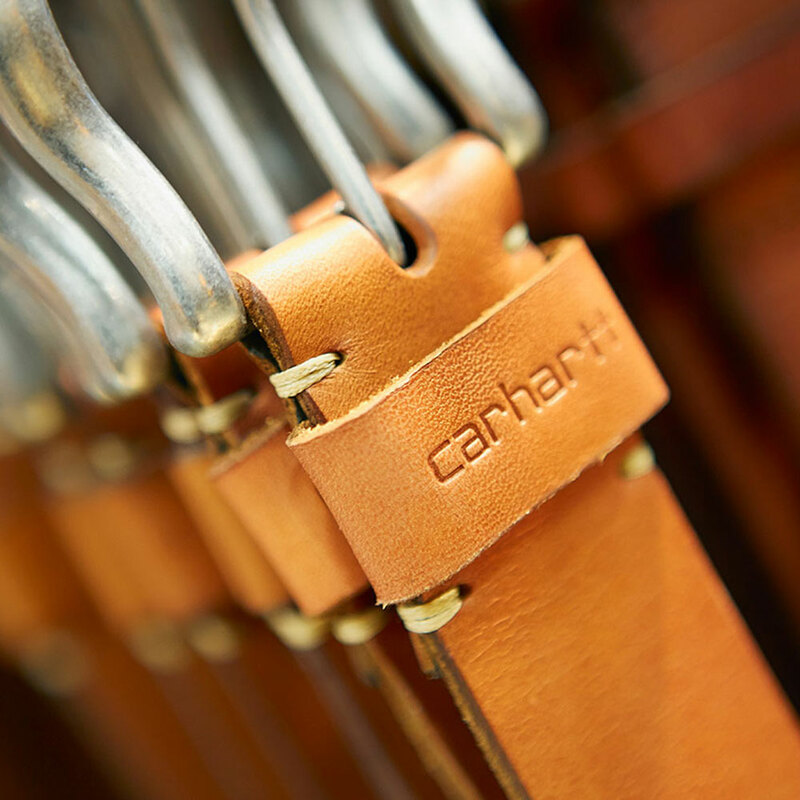 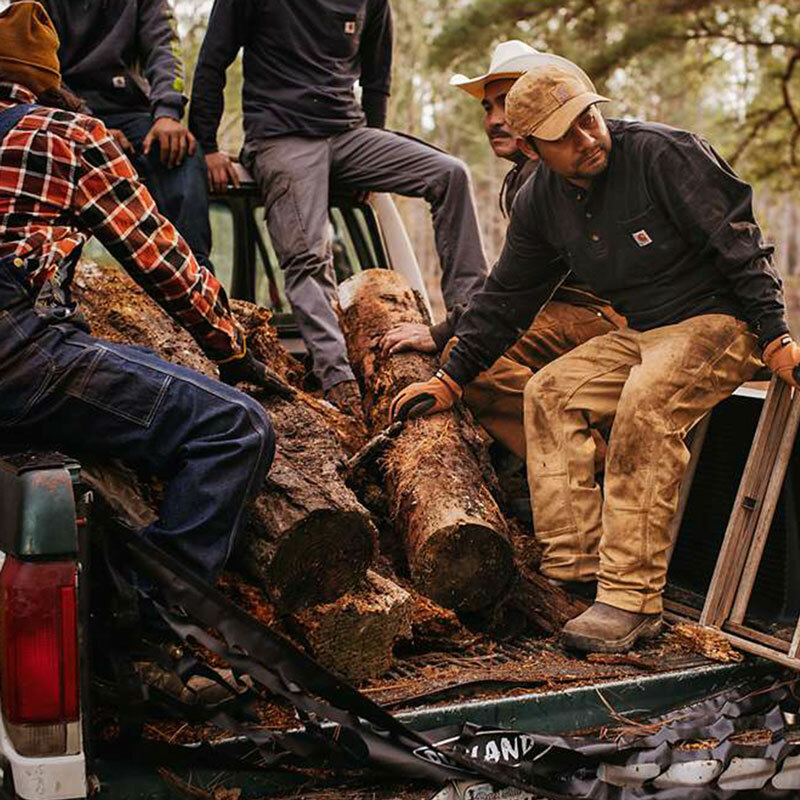 Comfortable, too, Carhartt's collared work shirt features a no-roll, rib-knit polo collar with three-button front, square bottom with side vents, and open, non-banded sleeves for increased range of motion. 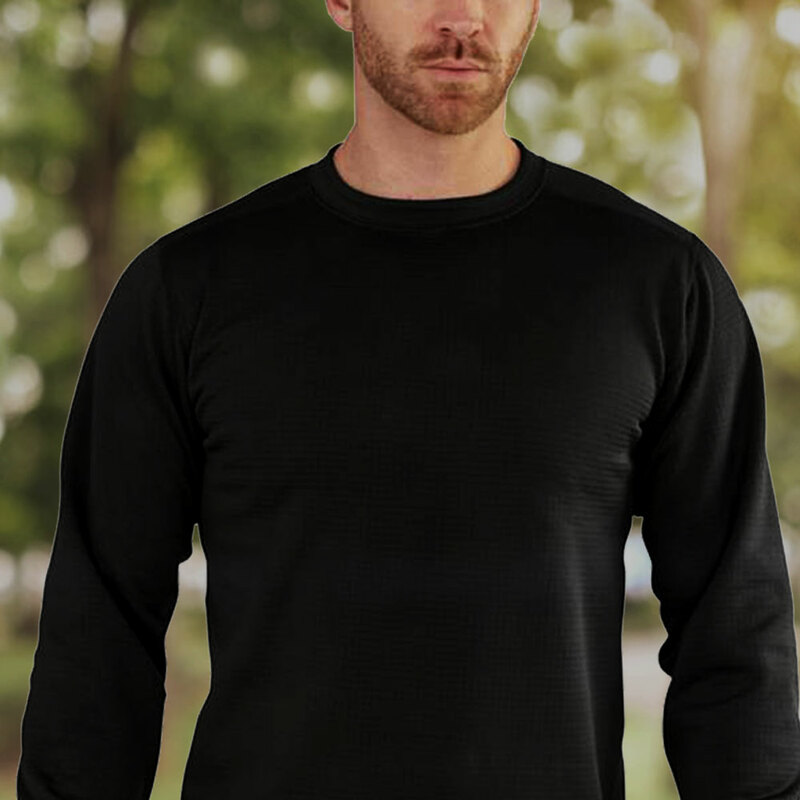 Offered in an original fit, it's constructed of 5.5-ounce, 65% polyester/35% cotton pique knit in a color-fast fabric with stain-release finish.